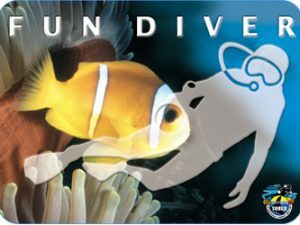 Introducing children and young people to the underwater world is an important and beautiful task that we are happy to take on in all SUBEX diving centres. 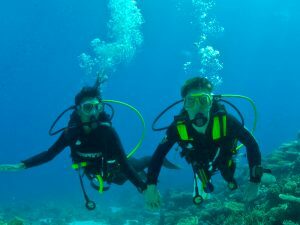 On the one hand we offer dives for children and young people, on the other hand they can learn to dive with us through special diving training programs. Diving equipment for children is available everywhere. All programs are age-dependent and before the beginning the conversation with the parents or guardians is sought to talk about the physical and psychological condition of the child. For children and young people who already have an education and a certificate, we apply the guidelines of the VDST association. The diving training for children and adolescents is carried out separately from the adult program. 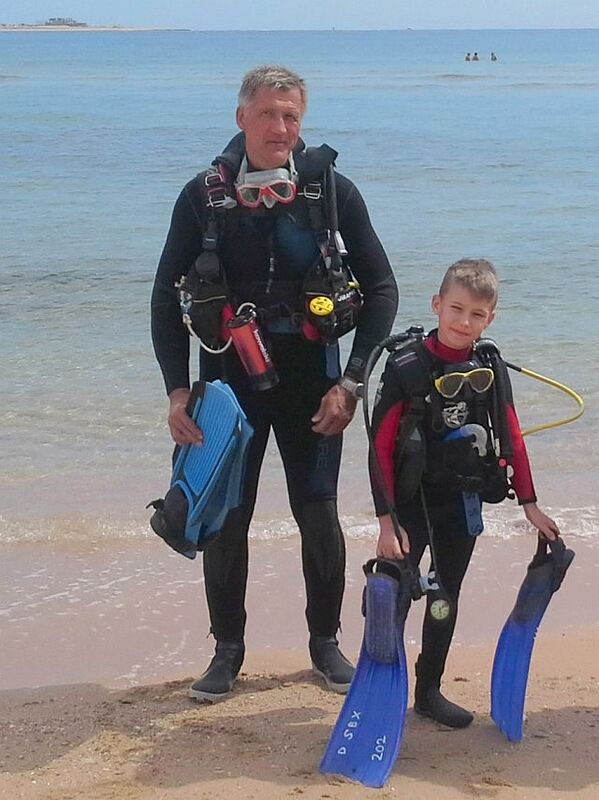 Thus we remain true to the high SUBEX standard and can offer our young divers safe and exciting dives. 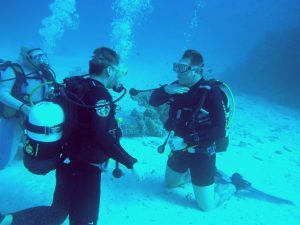 From the age of 14 years the young divers can participate in the regular training and further education.